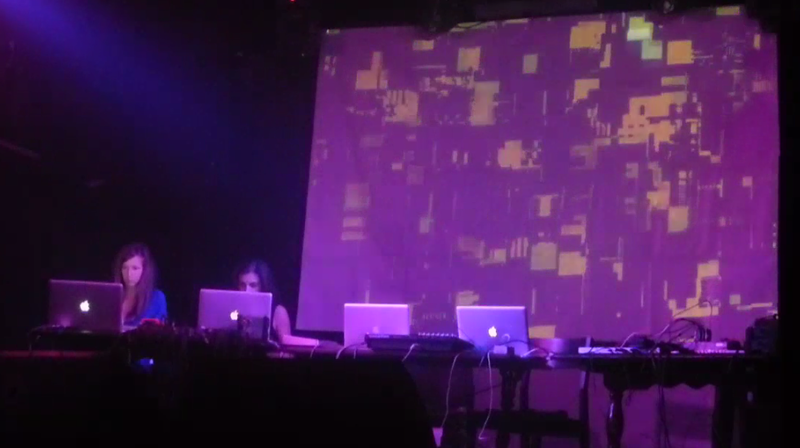 Performance together with Annie Mahtani at SOUNDkitchen (UK). SOUNDkitchen is a new organisation based in Birmingham promoting composers and artists working in the field of sound. The project is founded by Annie Mahtani and launched its activities on 17th February 2011.